Select class, add gymnast’s name, add to cart to complete online payment. Download and turn in the required Assumption of Risk Form once annually before participation. NOTE: Activities or classes with fewer than three gymnasts registered may be cancelled. Children and their parents work together in a guided class where children learn basic physical movement and gymnastics skills. 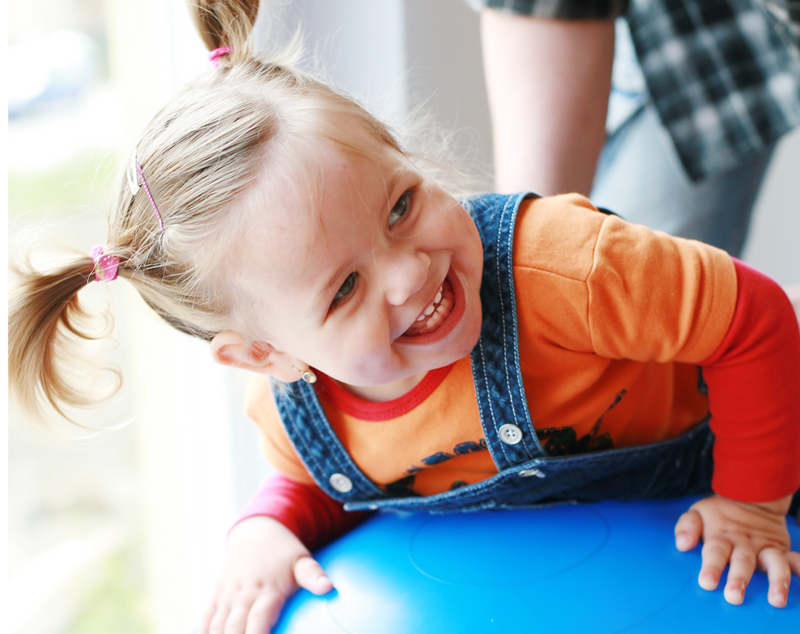 It is a fun opportunity to play and work with your child, increasing his/her motor development. In this beginning gymnastics class, boys and girls will work without their parents to learn basic gymnastics skills and body movement, gaining strength and becoming more confident. Boys and girls who have completed Gym Bees or are joining at 5 years old will learn basic gymnastics skills, and they will gain strength and confidence. Preschool children who have had at least one year of Bees and are ready to learn advanced skills in a more structured and focused class may be invited by their coach to join the Superbees. While gymnasts learn skills on the four women’s olympic events (vault, bars, beam and floor), they also develop their fitness and increase their self confidence. Gymnasts who have completed Gym Midjies II and want to continue learning gymnastics, but don’t want to compete, may continue in a structured class environment where advanced skills in the 4 events are taught. The Gym Bin also has a competitive USAG Xcel program. These classes, for boys only, will cover a variety of activities: learning basic gymnastics skills, doing fun challenges, and working on fun fitness activities such as tramp and the rock wall. Please download the required Assumption of Risk form and bring to your child’s first gymnastic class at the Gym Bin. Children will not be allowed to participate without this form.